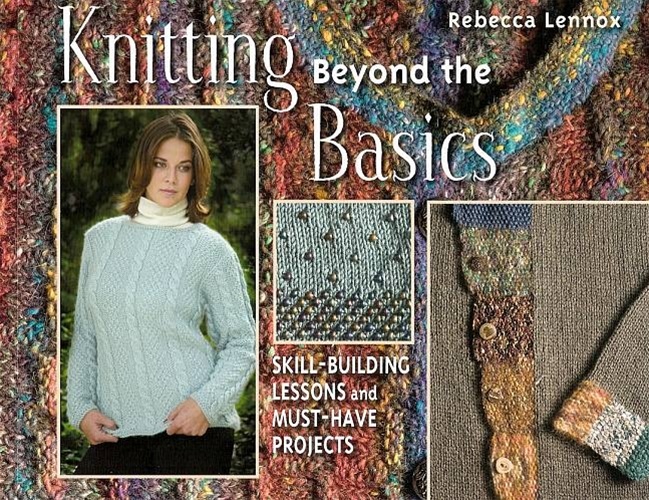 Looking for a fast and fun way to expand your knitting skills? Look no further! Instantly improve your abilities with these easy lessons for building on your current knitting knowledge, and create stunning projects as you learn. 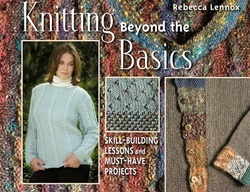 Table of contents includes chapters on Knitting Basics, Gauge, Shaping and Finishing, Edgings and Bands, Buttonholes, Color Knitting (Intarsia), New Stitches, Beads in Knitting, Lace Basics, and Knitting Math. Projects include scarves, sweaters, jackets, and more.